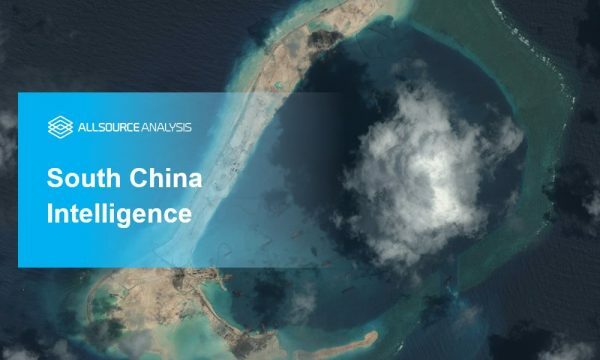 China’s domestic political landscape is defined in terms of stability for the ruling Chinese Communist Party (CCP), especially as this relates to territorial integrity, where geospatial analysis can be especially useful. These may be divided into two broad categories: current separatist issues within China, and ongoing territorial claims between China and other states. Separatist issues typically involve Tibetan Buddhist religious activity in China’s west/southwest provinces of Xizang (Tibet) and Sichuan, and terrorism/counter-terrorism activities in China’s northwest province of Xinjiang. Additionally, China has outstanding territorial disputes along the India-China border, in the Spratly Islands area of the South China Sea among various Southeast Asian states, and in the Senkaku Islands area of the East China Sea. Further, China claims Taiwan as a province, and seeks to politically reunify Taiwan. 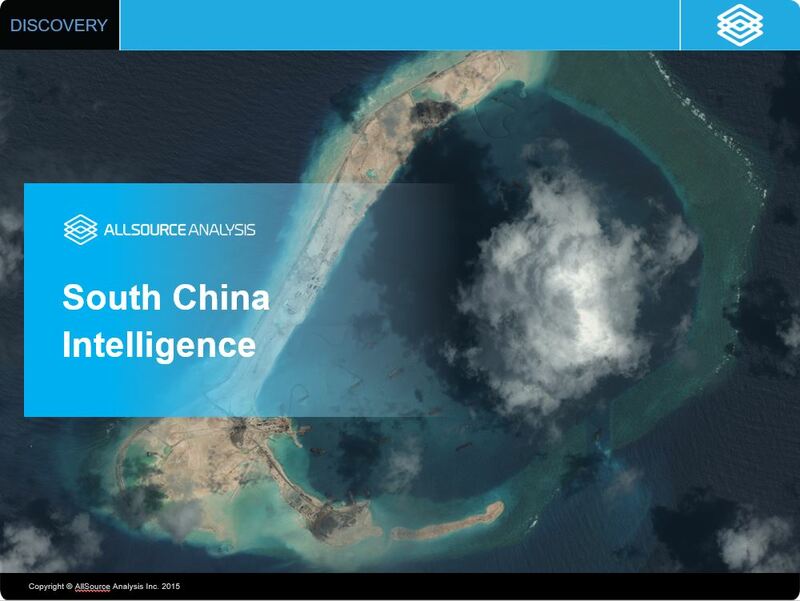 Each of these issues is of critical importance for understanding China’s overall goal of long-term political stability, and geospatial analysis of these territorial areas provides essential insight on these issues.